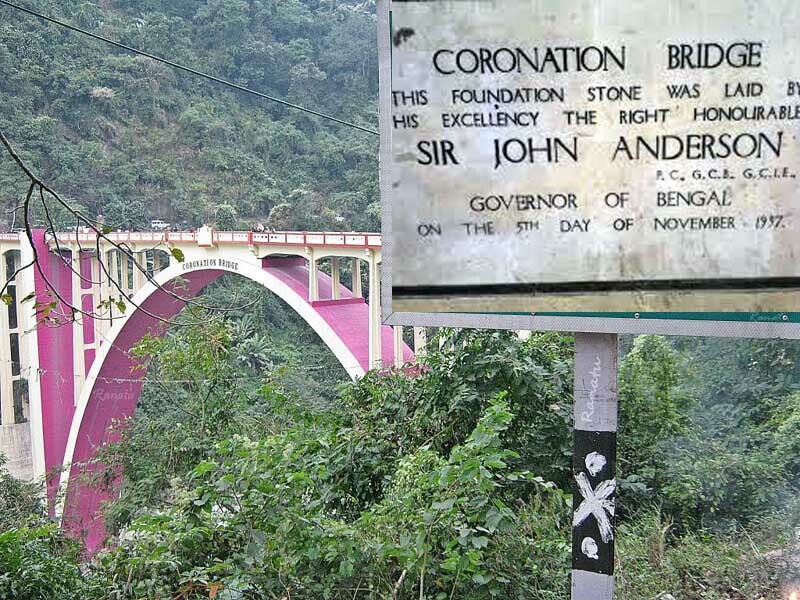 The body of a Birpara youth was recovered from a 300ft gorge near Coronation Bridge on NH31 in Kalimpong subdivision this morning, hours after he and his two friends had indulged in a scuffle with strangers. The deceased man, Chandan Pradhan, 34, was returning to Birpara in the Dooars from Siliguri with his friends, Deepak Agarwal and Prem Punia around midnight when they got engaged in the scuffle with a few bikers. The Coronation Bridge is about 45km from Kalimpong and 22km from Siliguri.